Electric cars worry traditional car dealerships. Tesla sells cars nationwide without dealers—even if buyers have to drive over state lines to get them in some cases. Electric cars eat into one of dealerships' main profit centers, service, because they don't need oil changes, spark plugs, or even air filters. And traditional dealerships have trouble selling electric cars; many have trouble even keeping them charged and ready for buyers to test drive. 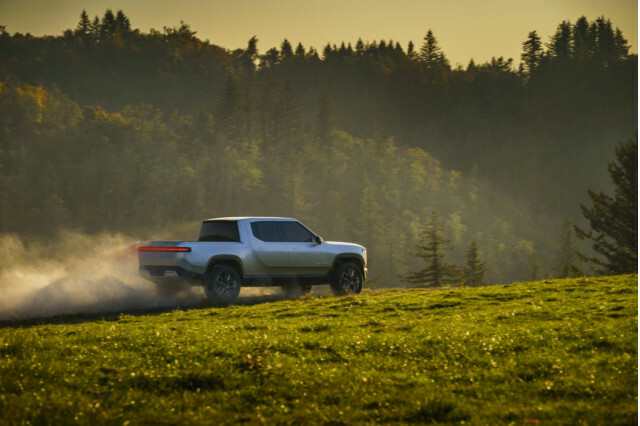 That's why Rivian, the Michigan-based startup planning to sell a new electric pickup and SUVs, doesn't plan to have traditional dealers in most places. As with Tesla, buyers will order directly from the company. 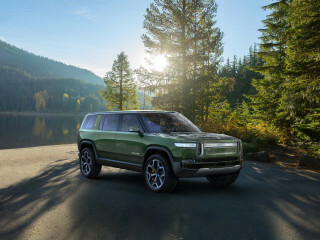 Unlike Tesla, though, Rivian does plan to enlist dealers, though most will only be for service and support. 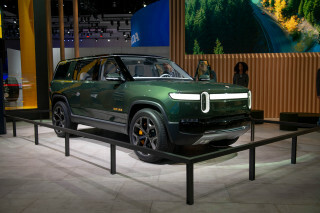 Speaking with Green Car Reports and Motor Authority at the LA Auto Show, Rivian founder and CEO R.J. Scaringe said the company will open service dealerships to support its trucks, but plans to sell them directly to consumers. When it comes to sales, the internet, he says, has brought consumers more knowledge than ever before about the vehicles they're buying and virtually put an end to haggling. With most cars selling at rock-bottom prices, it has cut into dealerships' bottom line in sales—which has never been one of their more profitable lines of business anyway. "Existing dealers are all recognizing that there are changes happening to their business," Scaringe told Motor Authority. "There are aspects of what the dealers do that don't get talked about enough," he said, namely sales and service. To that end, Scaringe says Rivian has received a lot of interest from dealers in becoming the company's service and support centers, which will allow them to focus on aspects of their business that are most successful. Those service dealerships could be at other brands' traditional car dealerships or at independent repair networks. 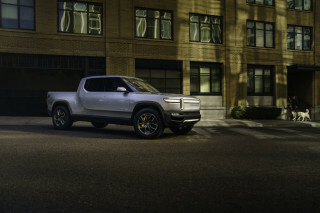 The company will also set up its own stores or galleries similar to Tesla's to sell its 400-mile electric pickup starting in 2020. Its stores won't be in malls, but also won't look like traditional dealerships with a showroom surrounded by acres of parking lots to store lots of inventory, he said. Instead, they will be brand experience centers where customers can test drive and order cars. The company is already accepting $1,000 refundable deposits. In states where such direct sales from automakers are forbidden, such as Michigan and Texas, however, Rivian may try to partner with existing dealerships to sell their trucks, he said.